Transfer and transport services in Sunny Beach, Golden Sands, Sveti Vlas, Nessebar, Sozopol, Lozenets, Sunny Day, Elenite and other destinations around Bulgaria. Arrange every trip flexibly according to your personal schedule. 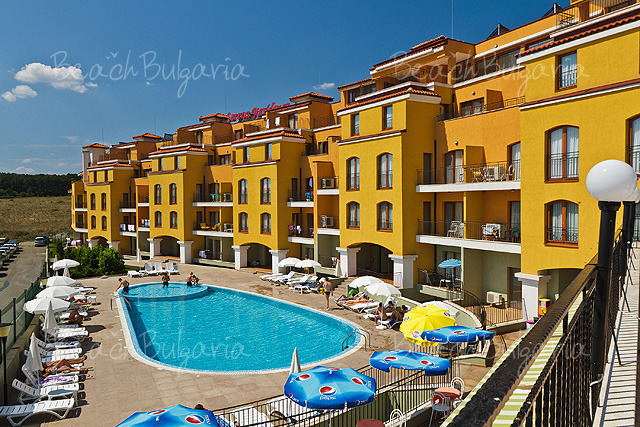 All inclusiveBest deals Grand Hotel Oasis Sunny Beach Get free overnights - 7=5, 14=10, 22=17! All inclusiveLast minute Kaliakra Palace Hotel Golden Sands Special offers - 25% discount until 30 April 2019! 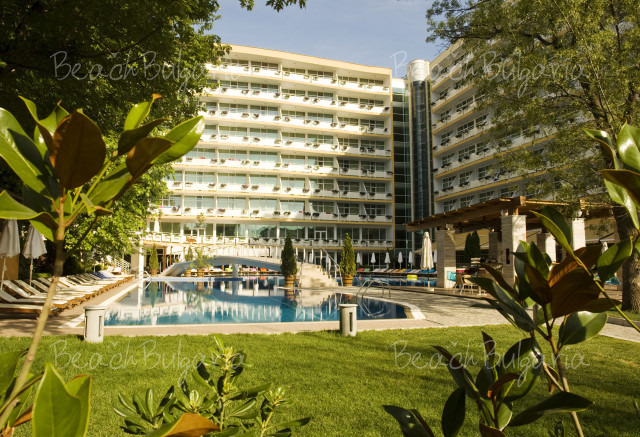 All inclusiveEarly booking Serena Residence Apart Hotel Sozopol - 30 % Early booking discount until 31 Dec 2018 & 20 % until 28 Feb 2019!